plug the nation’s $25 billion infrastructure gap. In the nine months of reprieve ending March, some penitent taxpayers have said “you got me” and cleared arrears without paying interest and or penalties, Kemi Adeosun said in an interview on Tuesday in her office in the capital, Abuja. But some have said “we wish you luck with this, catch us if you can,” she said. Nigeria wants to double its tax to gross domestic product ratio by 2020. The current proportion of 6 percent is among the lowest in the world, with peers like South Africa at 26 percent, and Ghana, its West African neighbor, at almost 16 percent. Boosting tax collection will make more money available to help spur activity in an economy that contracted in 2016 due to a decline in the output of oil. The commodity makes up 10 percent of the economy but contributes about two thirds of government revenue. The state is cleaning its payroll to stop salaries to people no longer in their roles, saving about 25 billion naira ($69.3 million) monthly. While Nigeria has some of the world’s wealthiest people, including Aliko Dangote, Africa’s richest, it also has millions of poor people, mostly in the war-torn northeast. 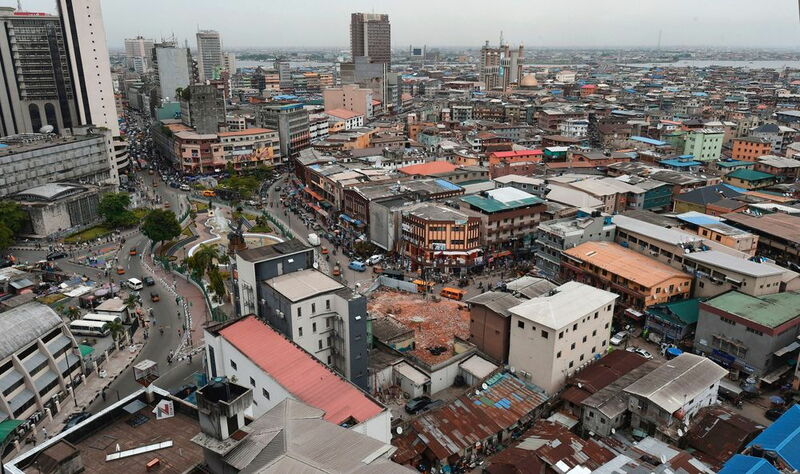 After the government started implementing biometric registration for bank accounts in an anti-corruption campaign, a whistle blower exposed $38 million of cash and other currencies in an apartment in the commercial hub of Lagos in April.